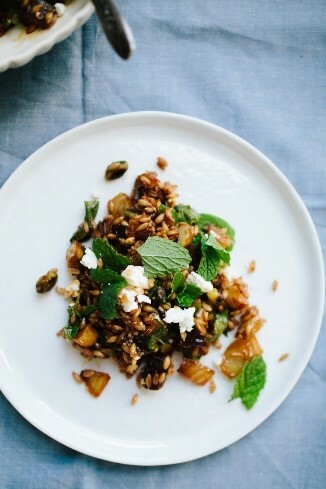 As a chef and real passion for all things edible, I am always looking for new ideas and aspirations in cookery. The following blogs are just a sample of what I find interesting at the moment. 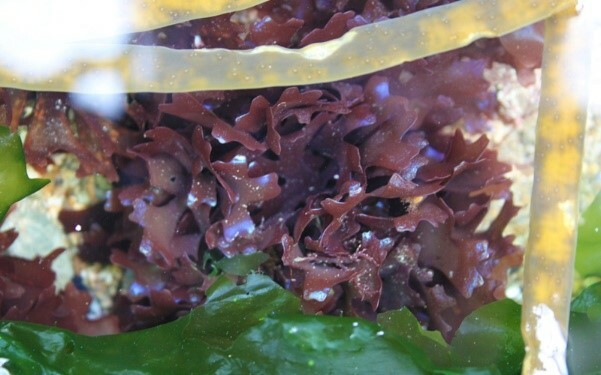 Seaweed cookery and health benefits. Its clean, bright and fresh looking blog. I love the foraging tips. I describe this as a love letter of food. It always has something new and exciting. There are great cookery tips. The food photography is exceptional. 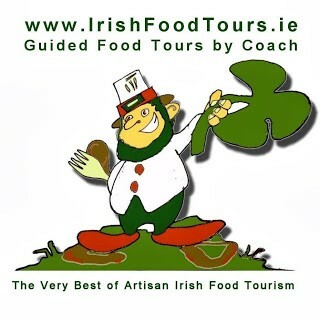 Promotes Irish food producers and there are great links.